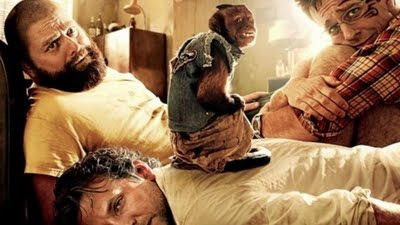 This Memorial Day weekend, the highly anticipated sequel to The Hangover managed to become the biggest debut for a comedy, beating out Bruce Almighty's $85.7 million over the same weekend back in 2003. Yes, The Hangover 2 made more than $85.7 million, more like $86.5 million. 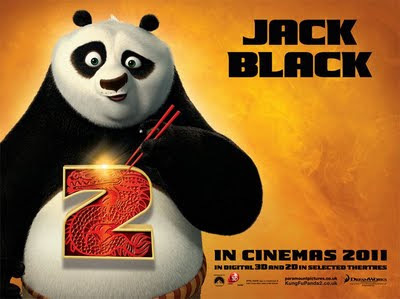 As for Kung Fu Panda 2, it did less than expected (especially compared to the first Kung Fu Panda's $60 million opening), raking in about $48 million, but I expect it to have strong legs as the Summer rolls on because of positive word of mouth. Two money making sequels go head to head at the box office this Memorial Day weekend, while fending off some Pirates. Which will come out on top? Hit Factor: The first Kung Fu Panda did exceptionally well, and was surprising good, Kung Fu Panda 2 is generally getting positive reviews. Flop Factor: Don't think this applies. Hit Factor: Sequel to the most successful comedy ever. 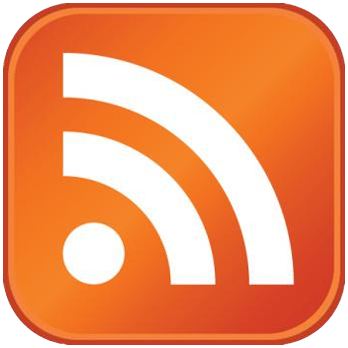 Flop Factor: Mediocre reviews at best... Same story different location. Disney's latest installment of the Pirates of the Caribbean franchise, On Stranger Tides, easily took the top spot this weekend at the box office, with about $90 million. 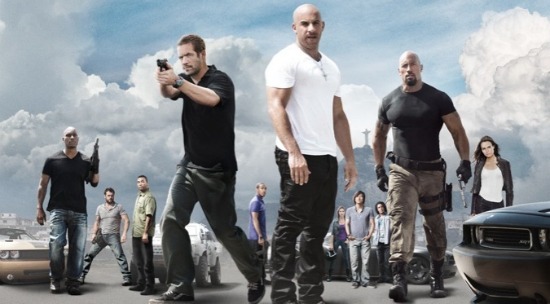 This is so far the highest opening for a movie this year, surpassing Fast Five's $86 million. However, despite this feat, On Stranger Tides, is still behind openings of At World's End ($114.7 million), and Dead Man's Chest ($135.6 million). Thus suggesting people are getting tired of the franchise. However (yes, again), on the international front, Pirates of the Caribbean: On Stranger Tides, managed to set a record for the biggest opening ever, with about $256 million (cha-ching), beating previous record holder Harry Potter and the Half Blood Prince ($236 million). In other words Disney will most likely green light more Pirates films. Bridesmaids managed to only drop about 20% this weekend, meaning it's getting great word of mouth. Managing to get bad word of mouth is Priest, which drop almost 70% this weekend... and may soon fall into a flop category. Only one movie opens in wide release this weekend. Hit Factor: As bad as the last one was, it made almost $1 Billion worldwide. They still have Johnny Depp. Flop Factor: Franchise burn out... Reviews so far, have not been too positive either. Kersmash!!! 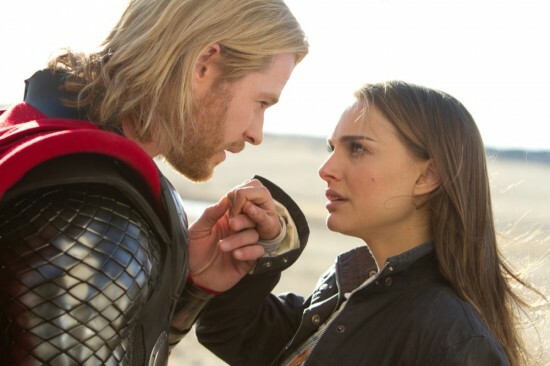 Thor easily held on to the top spot this weekend with a moderate 50% drop from last. 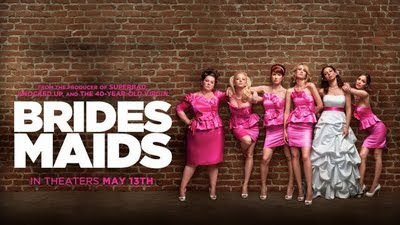 The Hangover-for-women comedy, Bridesmaids, debuted in second place with just above $24 million, more than most analysts predicted, probably due to it's positive word of mouth (90% on rottentomatoes). As for that other movie that opened in wide release this weekend, Priest, it managed to conjure up about $15 million... which might make it a flop considering it's rumored budget is around $60 million (but we'll see in the weeks to come). A couple of new movies hit theaters this weekend as Thor tries to remain on top the box office. Hit Factor: It's like The Hangover for women. Positive reviews so far. Hit Factor: There's no Fast Five, Thor, or Pirates of the Caribbean, hitting theaters this weekend. Flop Factor: Fast Five and Thor are already in theaters raking in the dough. The Marvel Comics film Thor, managed to throw down the hammer at the box office this weekend, with about $66 million, easily taking the top spot from the second weekend of Fast Five (which dropped well over 60%). Other new movies, Jumping the Broom and Something Borrowed are battling it out for third place, as they are both debuting just above the $13 million mark. 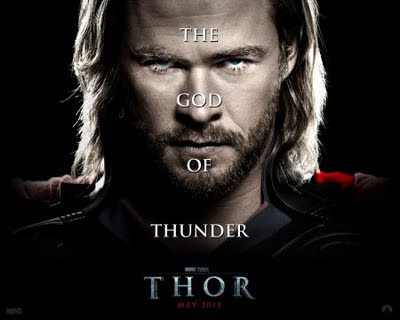 A mighty Marvel god (or something) named Thor, bolts it's way into theaters this weekend, looking to dismount Fast Five. Hit Factor: 89% (but dropping)on rottentomatoes so far (not kidding). Flop Factor: The trailers and commercials look awful. Hit Factor: Different target audience than Thor and Fast Five. Flop Factor: People will pay to see this film? Yes, the fifth installment of The Fast and the Furious franchise, debuted with a smokin', rubber burnin', $83 million, the highest grossing of the franchise, the highest grossing of April too (Previous record holder was Fast and Furious' $71 million two years ago). It also marks the highest debut for a movie this year, more than doubling previous debut holder, Rio's $39.2 million debut, two weeks ago. This is also is a good sign for movies, as most of this year (so far) have been underwhelming (box office wise).... especially since another big franchise reunion (Scream 4) managed to hugely disappoint. Other movies that debuted this weekend: Prom - debuting within forecast: $5 million; Hoodwinked Too! - a paltry $4 million (don't know why they even greenlit this sequel); and Dylan Dog - just under a $1 million not good (if the budget is rumored to be around $35 million).